I’ve decided that I need another string to my bow. So, on 6 October 2014 I will be launching my chat show on Blog Talk Radio (BTR). The show is called “Holmsey’s Half-Hour” and will feature inspirational people from all walks of life. The first broadcast will be a pilot to help me get the hang of BTR, but it all looks pretty straight forward so I’m hoping there will be no hitches. 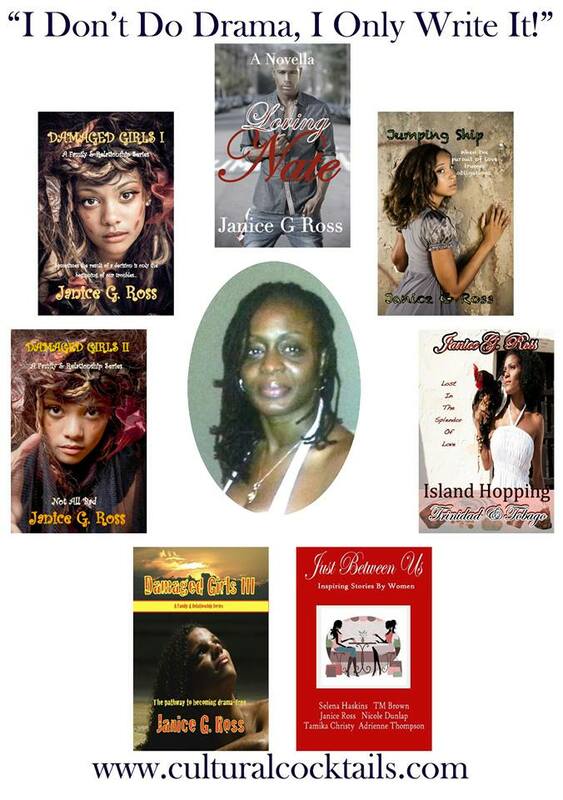 My first inspirational guest will be Author Janice Ross. I specifically chose Janice because she does so much to selflessly promote other authors. Janice will be discussing her latest project which is a book of short stories with a paranormal theme; due for release at Christmas 2014. Because space is limited on my BTR cover page I’m posting Janice’s full bio and book info below. Please check out my page by clicking on the link. You can also keep up with all my broadcasting exploits by clicking on the “follow” button, which is at the top of my BTR page. Janice is an author. She enjoys writing about social issues and personal experiences. Janice’s debut release was entitled Damaged Girls. She uses the three books in that series to detail the effects of different forms of abuse, discussing issues that are known to be taboo. Her next release, Jumping Ship, is a dedication to her country of birth and an introductory novella to the Island Hopping Series. It is a colorful and emotional experience of life, love and family. As of present, she is also a contributor to a short story collection – Just Between Us, Inspiring Stories by Women. And lastly, Loving Nate, a novella about the realities of losing one’s self to love. Janice is also a devout supporter and promoter of other authors through social media. She hosts a show, Cultural Cocktails, on the largest social radio network, Blog Talk Radio. This entry was posted in Guest Writer and tagged Blog Talk Radio, Holmsey's Half-Hour, inspirational people, Janice G. Ross, Janice G. Ross Author, Janice Ross, paranormal theme by Bloggin With Rich. Bookmark the permalink.